ISP Telecom DID solution commits to high standard voice quality and reliability to you and your customers using dedicated SIP trunks. Take advantage and explore our affordable services for International Long-Distance, Toll-Free, origination or termination of Canada’s local calls, integrated Fax solution by talking to our Sales. Connect multiple places, departments and team members with ease. 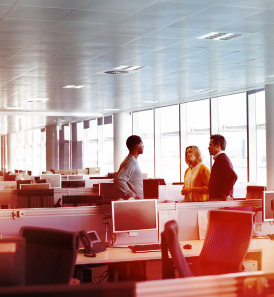 With our secure and reliable network, tailor the needs of your customers with flexibility of assigning individual phone numbers for each workstation, without the need for a physical connection to the PBX. 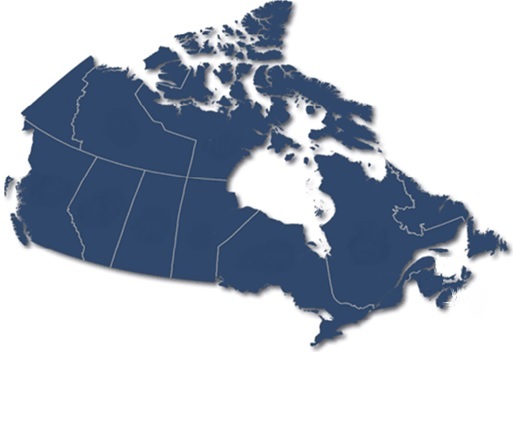 On our Coverage Page, you will find our complete list of Canadian rate centers where we provide native ISP Telecom DIDs for our Wholesale Customers. Using our LNP LOOK UP TOOL, you can verify if a Canadian DID is portable to our network. The US LNP LOOK UP TOOL helps you to find out if a US DID is portable to our network.